The experts at www.TheOptionsInsider.com and the Options Insider Radio Network analyze all of the unusual activity that is lighting up the options markets. 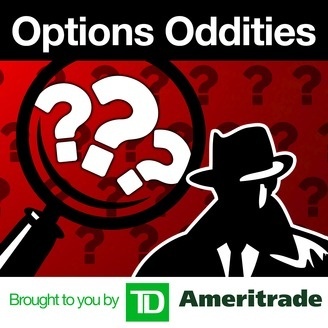 From smart money traders and corporate insiders to well-timed speculators, we will track them all down on Options Oddities. 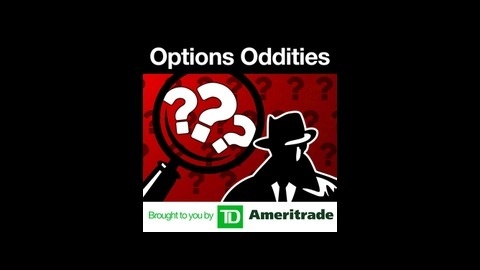 Become a part of the Options Oddities program by joining us live every week day at 12pm Central in the Swim Lessons room on the TD Ameritrade platform.